La Cala de Mijas. A beautiful, peaceful town on Spain's Costa del Sol. You’ll find El Oceano Beach Hotel in a small district called Miraflores, right on the edge of La Cala de Mijas. With the new wooden boardwalk, running the length of the Costa del Sol – and right in front of our hotel – it’s a short and very pleasant stroll to La Cala de Mijas in one direction and Calahonda in the other. 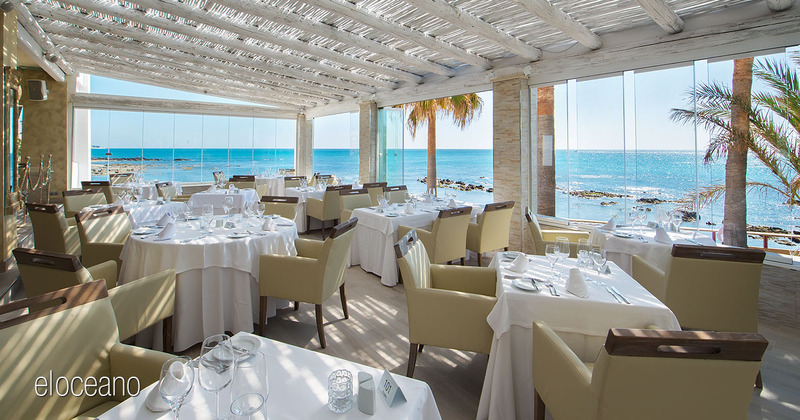 Many guests enjoy a visit to La Cala when staying at El Oceano. A small town, with a vibrant mix of locals and visitors from many parts of Europe and further afield, La Cala de Mijas is a great place to visit to visit the beach, stroll through various crafts and organic food markets, sit in one of the many sunny terraces of bars, tapas ‘joints’, cafes and restaurants. 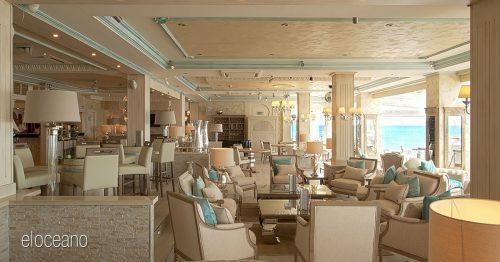 Eat inside in the elegant ‘Ocean Room’ – Right next to the Martini Lounge, a beautiful room with almost panoramic views, in the ‘Veranda’, a feeling of being suspended over the ocean, or the Waterfront Terrace, al Fresco dining at its very finest. 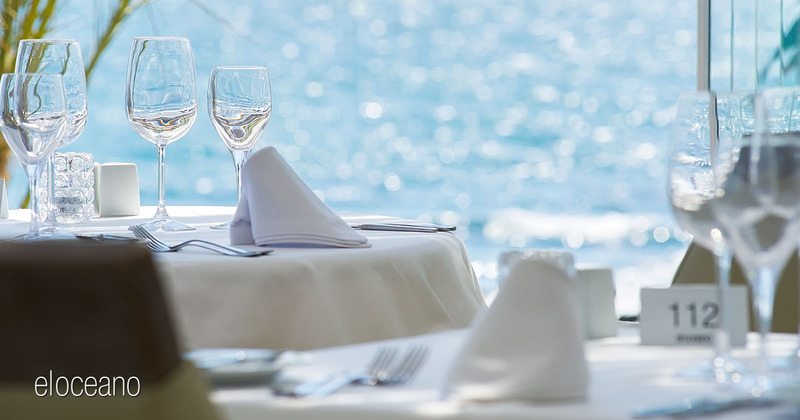 Tasteful decor, helpful but unobtrusive waiters, a real five star menu and excellent LIVE dining entertainment almost every night, our restaurant is frequently booked solid, particularly during the high season months. Our restaurant can accommodate a maximum of around 120-140 people and on the special entertainment nights, things can get a little wild! Live singers and musicians are a big part of “the El Oceano experience”! Find El Oceano Hotel right on the water-front just outside La Cala de Mijas, heading towards Marbella, on Spain’s beautiful Costa del Sol.